Circle the dates on your calendar. At its “Gather round” event on Wednesday, Apple announce the release date for its operating systems: iOS, macOS, watchOS, and tvOS. The company has slated September 17 for the release of iOS 12, watchOS 5, and tvOS 12. MacOS Mojave 10.14 will be released on September 24. The upgrades are free. iOS 12 is the next major version of Apple’s operating system for iPhone, iPad, and iPod touch. 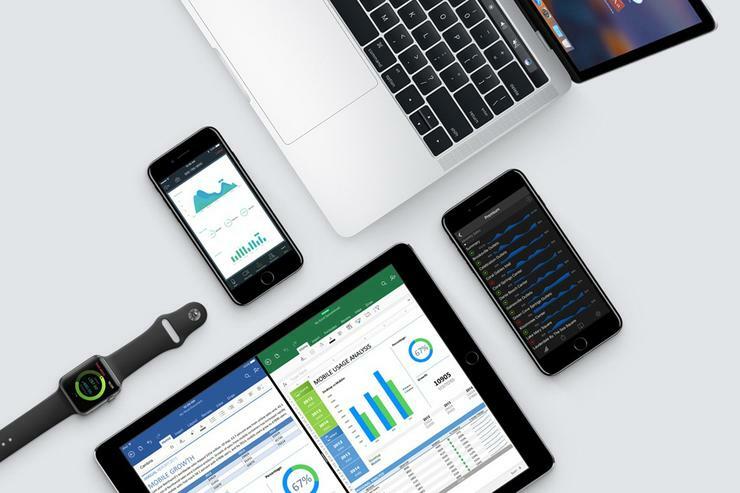 iOS 12 include improvements to Maps, Siri, FaceTime, CarPlay, and the Photos app, as well as revamped Stocks, News, Voice Memos, and Apple Books apps. iOS 12’s Messages includes new Animoji characters and Memoji, and there’s also a new AR-based Measure app. The iOS 12 update will be available directly on your iOS device via the Settings app. Or you can connect your device to your Mac and upgrade through iTunes. WatchOS 5 was previewed at WWDC this past June. New features include Walkie-Talkie, a Podcasts app, and Raise to Speak with Siri. Improvements have been made to activity tracking and workout apps, and to Notifications. There are also several new features for the new Apple Watch Series 4. You can upgrade to watchOS 5 through the Watch app on your iPhone. The upgrade for tvOS has Dolby Atmos, which was announced at WWDC last June. Dolby Atmos is Dolby’s 3D object-based sound format. The OS also has Zero Sign-on and support for new Earth Aerials. MacOS Mojave 10.14 is the major Mac upgrade to macOS High Sierra. New features include a Dark Mode user interface; Finder enhancements that include a new Gallery View, Quick Actions, and Desktop Stacks; Siri improvements; enhanced password support, and more. To upgrade to Mojave, launch the App Store app and look for the upgrade in the Updates section.